The Ophir RF 5285 is a 200 Watt broadband amplifier that covers the 2.0 - 4.0 GHz frequency range. This small and lightweight amplifier utilizes Class A linear power devices that provide an excellent 3rd order intercept point, high gain, and a wide dynamic range. 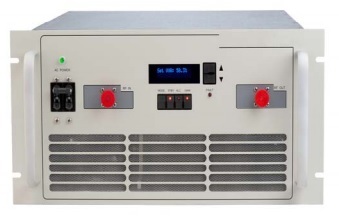 Due to robust engineering and employment of the most advanced devices and components, this amplifier achieves high efficiency operation with proven reliability. Like all OPHIRRF amplifiers, the 5285 comes with an extended multiyear warranty.